A Practical Guide to Making Millions Doing What You Love. Would you rather join the multitude who wake up each day to rush to jobs they hate just to earn a living or do you want to enjoy the satisfaction of doing what you love? After helping several women build their own thriving businesses from scratch, this book is a step-by-step guide to show you the very steps you can take to make millions from doing what you love. 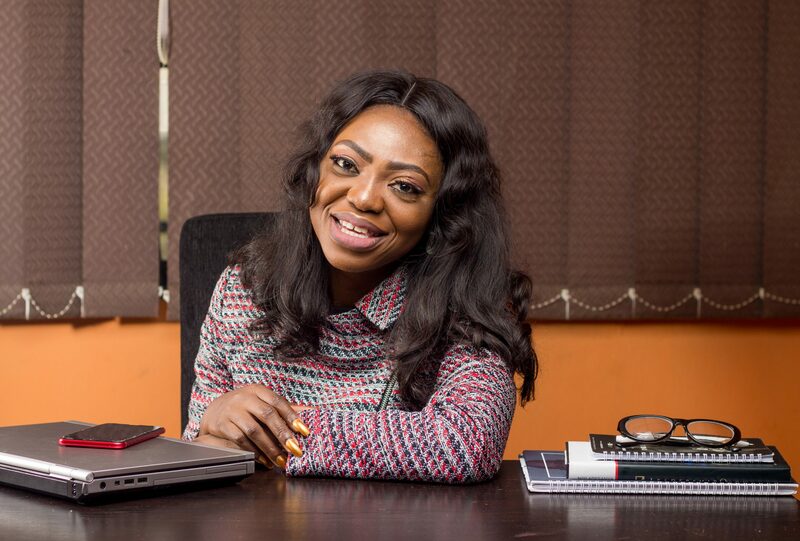 Temi Ajibewa, AKA The Electric Temi is a Certified Business and Results coach focused on helping savvy and passionate individuals discover and maximize their potentials so that they can create impact, influence and affluence doing what they love. 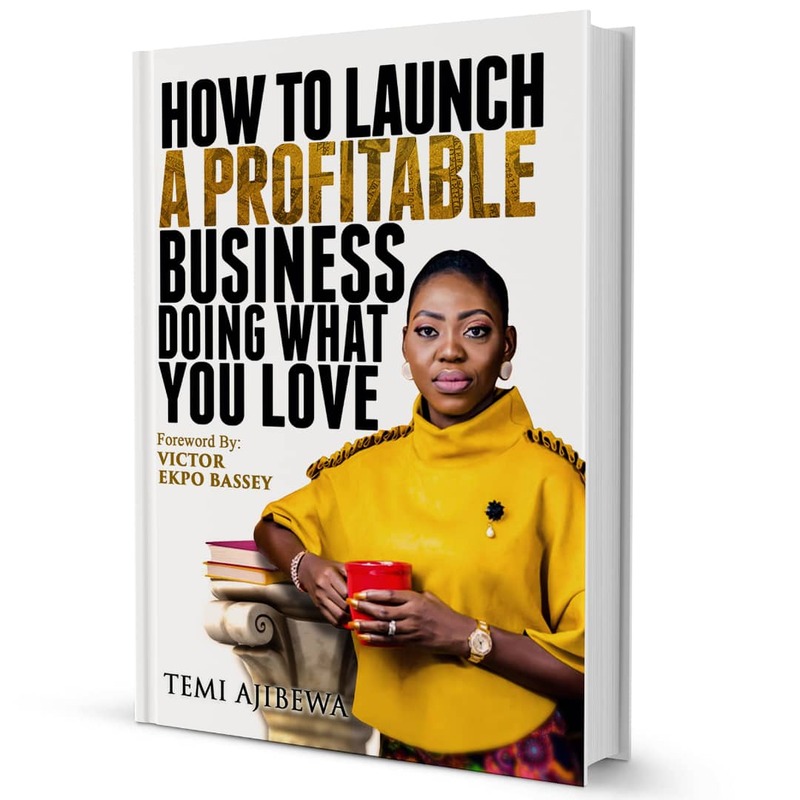 Temi is the founder of The Millionaire Housewife Academy, an online school that is poised to provide the training and mentoring women need to launch and run successful home-based businesses. She is also the founder of The Ladies In Business Club, an online membership community that provides women who want to grow a wildly successful businesses while living a fulfilled life, with expert training, mentoring, accountability and support. She has been featured on national daily, TV & Radio stations and international platforms to share on how upwardly mobile individuals can start and build not only profitable but fulfilling businesses. Since I read the eBook, I have realized my passion. Even my family members discovered that my attitude towards doing what I want changed. I love reading books on creating wealth, but how to start it was my problem until I come across the you. Thank you for bringing the best in me.Thanks for everything. This amazing lady Temi ASHABI Ajibewa is truly endowed on all fronts.Working with her gave me clarity and deep insight into the niche I am passionate about - #Marriage.For effective results, The Electric Temi is the go to coach.For doubling and tripling your investment, Temi is the resource person to reach out to.For discovering your purpose in life, Temi is the one to talk to.Thanks so much for allowing GOD to use you change lives positively. Coach Temi had set a goal for my business and was not taking ‘no’ for an answer. My initial reaction was ‘is it her business, what kind of outlandish goal is this?’ but in no time, I learnt that the fear of Temi’s cyber eyes is the beginning of wisdom so I implemented what I had learnt and I was able to exceed this goal by 100%!If you are running a business (not a charity) and you really want to grow and make money from it, you need to have Temi as your Coach. Believe me, you will not regret it. Take Your First Step To Making Millions Doing What You Love Now! Disclaimer: This site is not part of the Facebook website or Facebook Inc. Additionally, this site is NOT endorsed by Facebook in any way. FACEBOOK is a trademark of FACEBOOK, Inc.